If your toilet won’t flush, it’s enough to make most people feel down in the dumps. A home emergency cover service plan with 247 Home Rescue will see your plumbing system covered – we will respond to any incidents that result in the loss of water to your toilet facilities – but you might not even have to wait the few brief hours for our plumbers to turn up at your home and repair your toilet if you can get it flushing again yourself! If your toilet won’t flush be sure to watch the video below and read the rest of our helpful guide. Is the rest of your plumbing system working properly? Turn on your taps and leave them running for a minute or so. Does water come out of them properly? 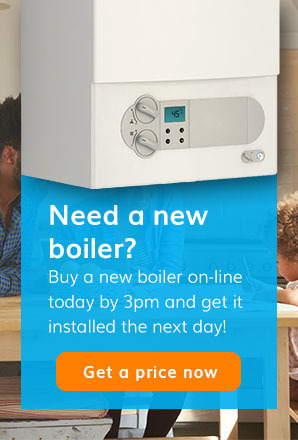 If your home’s internal plumbing supply is completely shut off, check that your stopcock is open, and if it is, ask your neighbours if they are receiving water. If your stopcock won’t stop leaking, read our helpful guide here. If your neighbours aren’t receiving any water, then contact your utility suppliers, and if they are, contact a plumber or give us a call on our 24/7 hotline. If your toilet won’t flush, it may be a simple fix so follow a few of these simple tips before calling someone out. Toilet technology has not advanced significantly in the last century, and you may be able to figure out why the toilet won’t flush just by taking a quick peek into the cistern. Check the flapper valve, which is located at the bottom of the tank. This valve opens up to allow water to empty from the cistern and flow into the toilet bowl. Pull the flapper valve up and see whether water flows from the cistern – if it does, then it is likely that your toilet is not flushing because the flapper valve arm or the lift chain connecting this arm to the flush mechanism is broken. Alternatively, the chain may be too slack – you can manually tighten this. You should also check the float to check that it is rising high enough to close the fill valve. If it is not, the float rod may be broken, the float itself may be leaking, or something may be obstructing the float. Clear the obstruction or replace the broken item. There may be a clog somewhere in your system or in one of the valves. Manually clean the toilet cistern and valves and monitor the toilet flush. 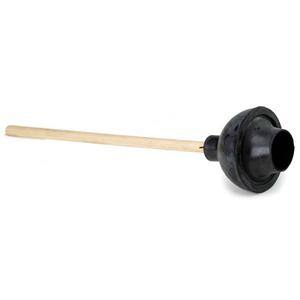 Make sure the valve that feeds the cistern is open – this can be found behind the toilet. Check the float ball to see if it is leaking, if the float rod is broken or if it has got stuck. If this is the case, remove any obstructions and replace the float or float rod if necessary. Check the flapper to make sure the connection between the flapper valve, valve arm and lift chain works properly, and repair or replace the defective item if you notice any problems. Remember that a lift chain should be slightly slack – if it is too tight, the toilet won’t stop running, and if it is too slack, the toilet will not flush. Over time, toilet flush handles can become loose and can stop connecting with the lift chain and flapper valve. You may need to tighten the mounting nut that connects the flush handle to the toilet. Alternatively, the handle may be too tight, or may have become clogged up with limescale and debris – if this is the case, remove the handle and give it a good clean. Some toilets will not flush when they are blocked. Give the toilet a good plunge, and consider buying some toilet unblocker to pour down it. 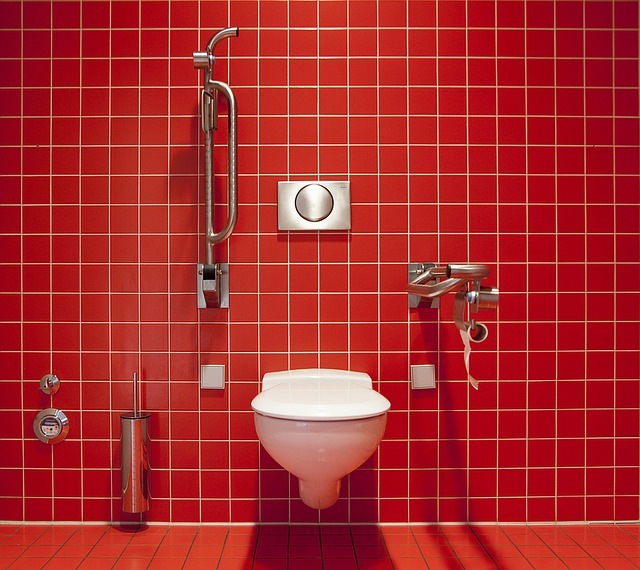 Read our advice about unblocking toilets for more information. 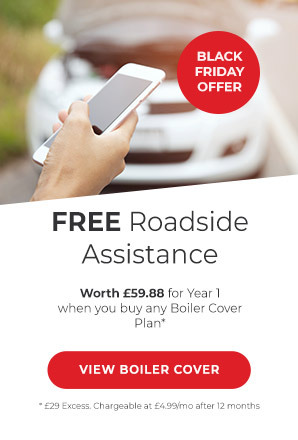 Contact us on 0345 3192 247 and we can help! Our technical teams will run through some simple troubleshooting tips with you to see if your problem can be resolved over the phone. If not, we’ll send a highly skilled and qualified plumber round to get your toilet trouble as soon as possible. There could be a number of reasons for your plumbing problems so it’s better to trust the professionals. After all, you could end up making it worse and you could be faced with a hefty bill to pay to repair the damage. We help, we repair, we care.